Fill retail space in your salon with journals. Your clients can choose from an assortment of styles to jot down their thoughts, plan their day, or doodle while they wait. 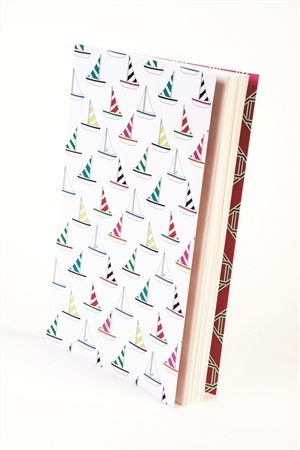 Amy Ruth Designs transforms a simple notebook into a reminder that life is full of color with blends of nautical, geometric, and floral designs with reversible patterns on the front and back covers. The inside pages are blank to stir users’ creativity and imagination. 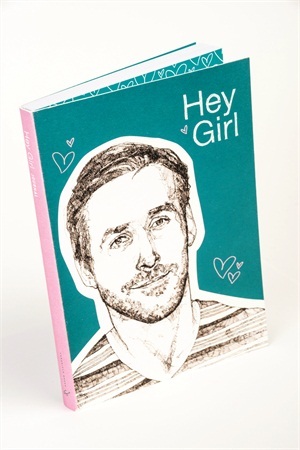 Ryan Gosling is available at your fingertips as the perfect boyfriend in Chronicle Books’ Hey Girl Journal, based off popular Internet memes. Pages feature “Hey Girl” sayings and voice bubbles for writers to create their own notes from Ryan. Don’t let your clients leave home (or the salon!) 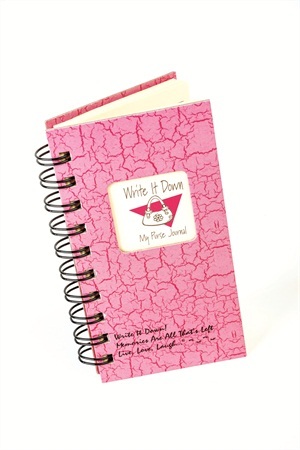 without their My Purse Journal from Journals Unlimited. Pages are sketched with reminders such as “Need to Buy” or “Don’t Forget” encouraging users to ‘write it down’! 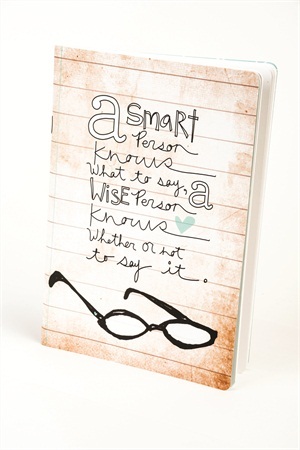 Studio Oh!’s In This Moment Journal is perfect for moments when words are better left unsaid and put in a journal instead! Lightweight and flexible, the journal is sized to fit neatly in a small purse. 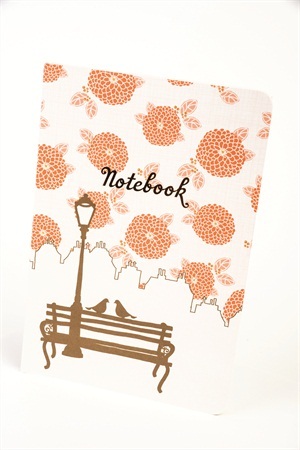 Conjure up a sense of relaxation in the park with Kate & Birdie Paper Co.’s Park Bench Journal. Made with recycled paper, the notebook’s copper foil cover features hand-illustrated designs and coordinating inside patterns. Peter Pauper Press’ Subway Art “Believe” Journal provides space for users to write down their biggest dreams. 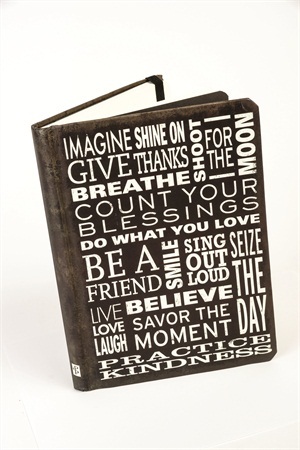 Inspirational sayings cover the outside, and the inside contains lightly lined writing pages and a back cover pocket to hold notes or cards.